Gutmann will serve as VP of communications for the parent company of Barclays Center and the Brooklyn Nets. 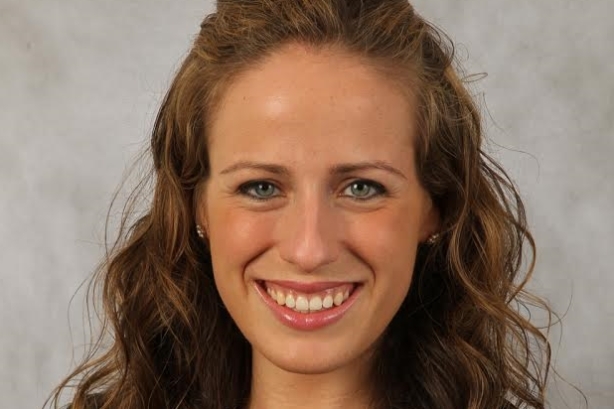 BROOKLYN, NY: Brooklyn Sports & Entertainment, the entity that manages and controls Barclays Center, the Brooklyn Nets, and the business operations of the New York Islanders, has promoted Mandy Gutmann to VP of communications, it said on Wednesday. She is leading business communications for the organization’s properties and media for concerts, college basketball, boxing, and special events, it said in a statement. Brooklyn Sports & Entertainment promoted Gutmann to its top comms position in March with the title of senior director of communications. She replaced Barry Baum, who departed in January, in its top comms role. Previously, Gutmann was communications director; she joined the company in 2012. The Milwaukee Bucks hired Baum as SVP of communications in May. Brooklyn Sports & Entertainment also promoted Keith Sheldon to EVP of programming and Kari Cohen to VP and deputy general counsel on Tuesday.